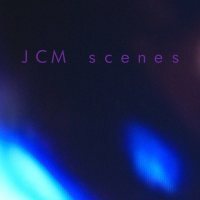 JCM - Scenes - BFW Recordings netlabel - Music is free! ambient, shoegaze, indie, experimental, electronica - independent netlabel sharing music with you for free! This chilled collection of 9 mostly ambient songs is the debut from JCM, a producer based in the North East of England.